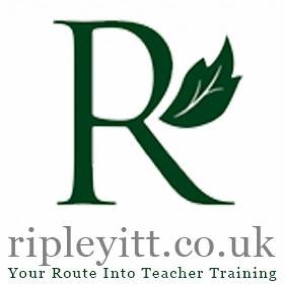 Bolton le Sands Church of England Primary School is a key partner in the Ripley TSA SCITT, a school-centred teacher training provider, and you can train to teach here from September 2019. 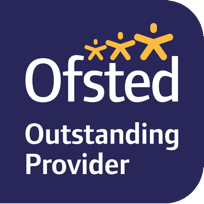 This highly successful teacher training programme, graded Outstanding by Ofsted, is designed and delivered by primary school leaders in Lancashire. Our vision is to develop outstanding teachers with the skills and knowledge needed by our schools now and in the future. A one year programme will begin in September 2019 and active recruitment to this programme will begin quite soon. If this is something that would interest you, make an appointment to have a preliminary chat with Mr Cross.